As a world leader of one-stop voltage regulation solutions, HM has been providing tap changers to over 100 countries since 1989. Tens of thousands of HM tap changers are now operating successfully all over the world. 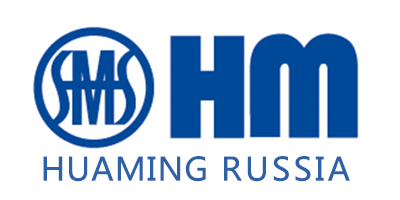 HM has built a reputation for its excellent product quality and professional after-sales service. As HM president, Mr. Xiao Yi, says” Whenever and wherever needed, let Huaming service be the continuation of excellence in our product technology and quality. Our goal is to build complete customer satisfaction throughout product life cycle. To ensure timely after-sales service provision, HM has set up twelve overseas service stations in France, Italy, Czech Republic, Turkey, Dubai, Russia, Brazil, Argentina, South Africa, Indonesia as well as Australia, and more are under planning. Every station is staffed with a well-certified & dedicated service team, who have passed strict training and support customer with their solid technical knowhow whole heartedly. Download our service leaflet to check out what we can do for you.